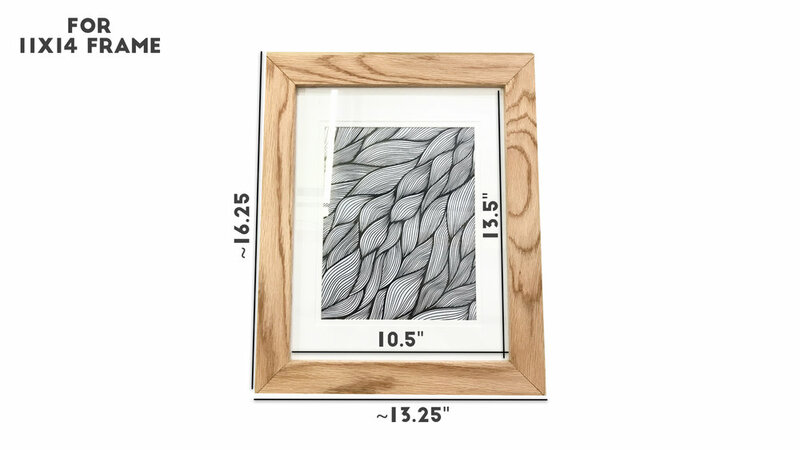 Picture frames are an awesome beginner project. you get a lot of bang for your buck! Below I'll give some info about how I make picture frames. Whenever you're making a frame, the major thing to worry about the size of the opening. Typically it's a half inch smaller than it's nominal value. ie: 11x14 frame's actual opening is 10.5x13.5".